The public’s right to privacy is more important than law enforcement’s need to immediately investigate potential crimes, according to a recently issued Supreme Court ruling. In fact, in the highly contentious cases, Riley v. California and United States v. Wurie, the Supreme Court unanimously ruled that police ARE required to obtain warrants before they search suspects’ cellphones. 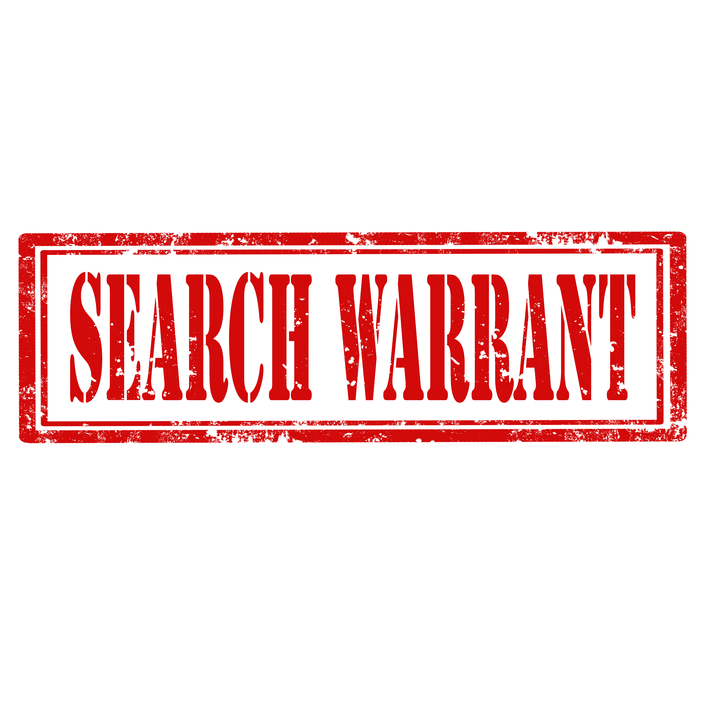 Police must legally get warrants before searching suspects’ cellphones, according to a recent Supreme Court ruling in Riley v. California and US v. Wurie. This ruling has effectively been a resounding reinforcement of people’s civil rights and the Fourth Amendment, which protects people from being subjected to illegal search and seizure at the hands of law enforcement. Prosecutors and law enforcement officials argued that cellphones were akin to “pocket litter” and that people assumed a loss of privacy regarding the information held within cellphones when they carried them in public. Additionally, because the need to investigate imminent or recently committed crimes was more important than people’s rights to protect the info in their cellphones, police should not have to obtain warrants prior to searching cellphones held by suspects. The opposing arguments made by defense attorneys held that warrantless searches of people’s cellphones directly violated their Fourth Amendment rights. Additionally, since modern cellphones and smartphones contain far more personal information than just phone numbers, warrantless searches could lead to unchecked authority being handed over to police. Ultimately, all of the Supreme Court justices agreed with the defense lawyers’ arguments, deciding that warrantless cellphone searches were illegal. If you or your loved one has been charged with any crime, Christopher Griffin wants you to know that he is ready to immediately start providing you with the strongest possible defense against police and prosecutors – both outside and inside of the courtroom. Regardless of whether you are facing criminal charges for the first time, have prior convictions and/or were on probation or parole at the time of the alleged crime, Christopher Griffin and all of the legal professionals at the Griffin Law Firm will work diligently to help you obtain the best possible outcome to your case.